One of the easiest changes to make is swapping out cleaning products. 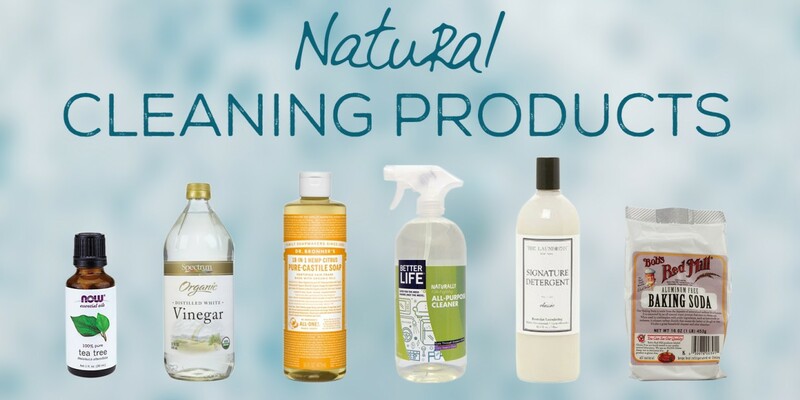 Next time you run out of all-purpose cleaner, glass cleaner, or dish soap, consider shopping around for all-natural products. Whole Foods and Amazon have an extensive selection, and we also love Giant’s “Nature’s Promise” brand as an affordable alternative. Another easy switch is to begin washing all laundry in cold water. Many families are making the change for the eco-friendly benefits as well as the cost savings – not only does cold water use significantly less energy, but it’s also great for your clothing! If you’re still buying up 36-packs of bottled water at Costco, consider switching over to a Brita. 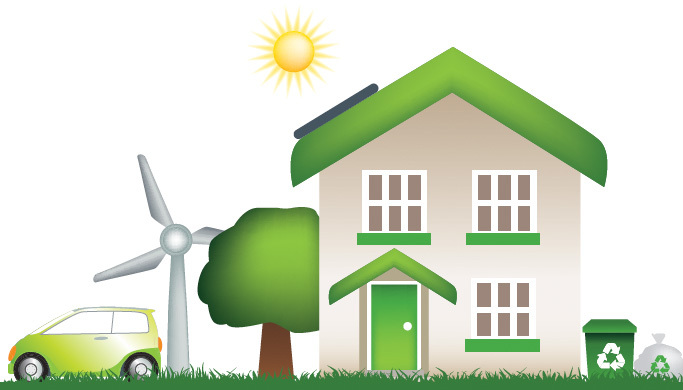 Not only will you cut down on waste, but it’ll also save you money in the long run! Did you know that the electricity used by an incandescent (i.e. “traditional”) lightbulb can cost up to ten times the price of the lightbulb itself? Next time you’re at the home improvement store, consider picking up compact fluorescent lamps (CFLs), LED lighbulbs, or halogen incandescents. Not only will they last way longer (some up to 25 times longer!) but they’ll also use less than half of the energy! Spruce up your home with a house plant! 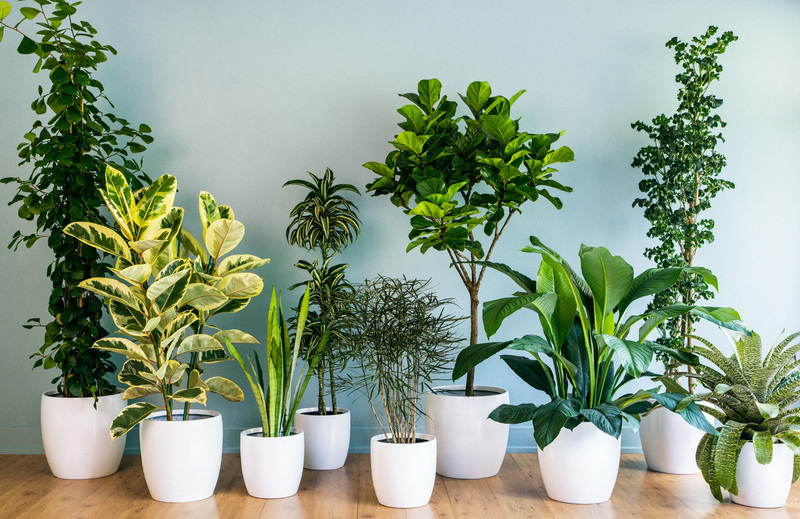 In addition to providing a fun pop of color, house plants help to purify the air by absorbing unhealthy particles (including compounds emitted by cars, paint, printers, and heating oil!). Aloe, Ivy, Golden Pothos, and Spider plants are all popular options, and many are available and affordable at your local Lowe’s!